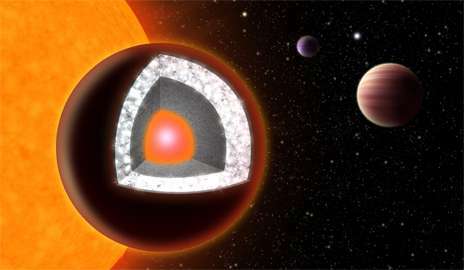 (Phys.org) —An alien world reported to be the first known planet to consist largely of diamond appears less likely to be of such precious nature, according to a new analysis led by UA graduate student Johanna Teske. 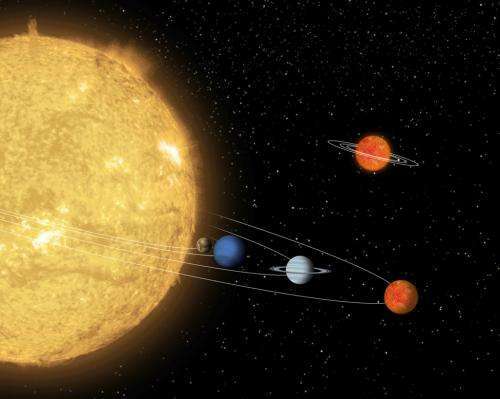 "With rocky worlds like 55 Cancrie, researchers use measurements of a planet's radius, mass and density and basic physical equations governing the internal structure of solid planets to calculate possible compositions of the planet's interior," Teske said. OK! 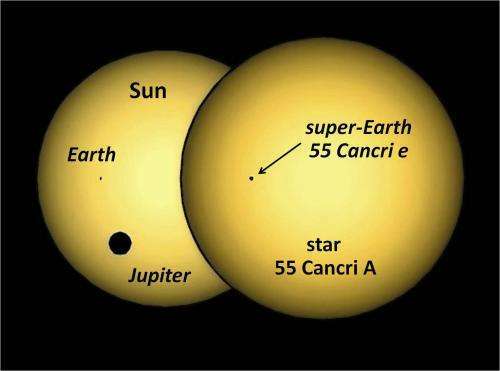 Who was the guy who assumed that the elemental composition of a planet would reflect that of the parent star? I want him to explain where all the free hydrogen and helium on earth went.